Hello dearies! How's everyone doing today? I'm sure you're complaining about the intense heat these past few days. The weather that we're experiencing right now is very erratic. Extreme heat during daytime and thunderstorms at night. What are the things you do to cool down your body lately? Aside from keeping ourselves hydrated, I know you'll agree that desserts like ice cream, sundaes and our very own halo-halo saves a very hot summer day. I have good news to all of you! 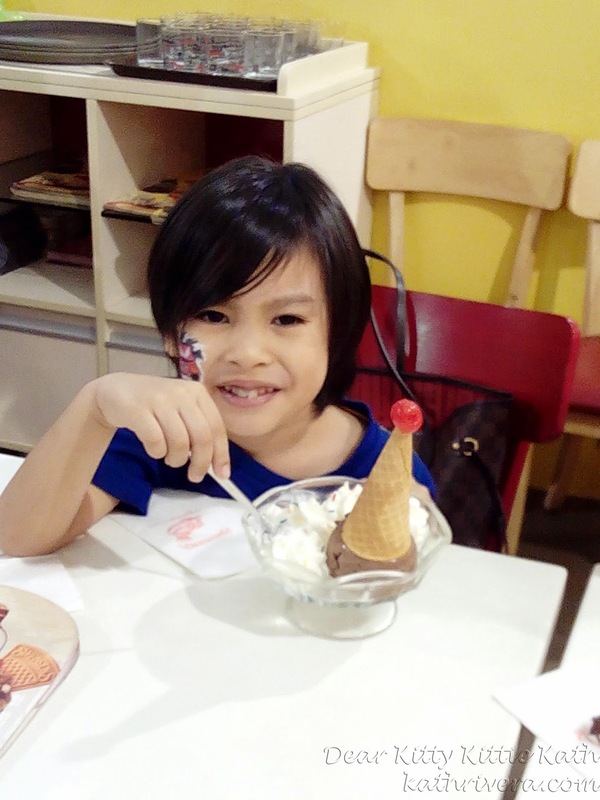 Enjoy ice cream and sundaes the cool way at Swensen's. The newly opened SM North The Block branch is here to serve you with unique ice cream flavors and different fusion of sundaes that will surely melt your sweet tooth. 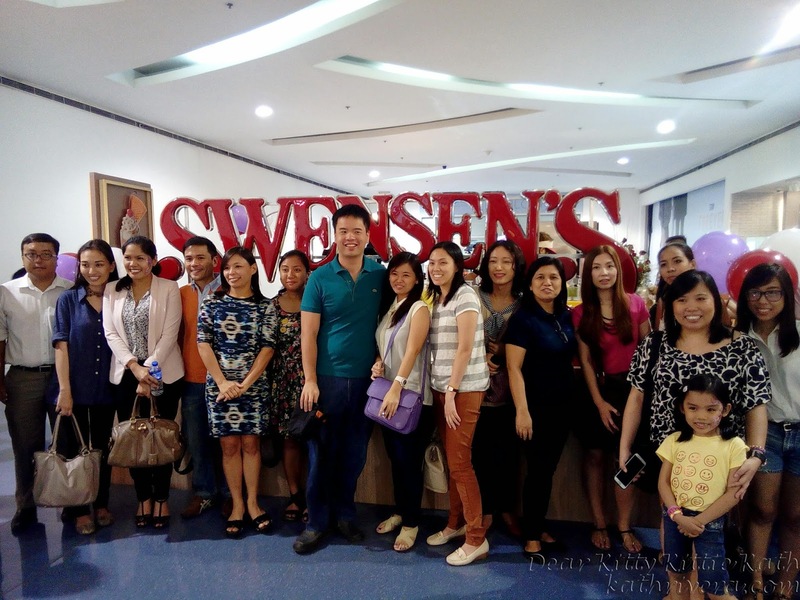 To know more about Swensen's Philippines and what happened during the opening, click CONTINUE READING. This was a very exciting and fun opening because it's my first time bringing my son with me to an event. My son was very excited that day because he loves eating chocolate ice cream. Before the event started, I had the opportunity to roam around the place. Check their menu and saw variety of ice cream and sundaes suited for all ages! There's so many mouth-watering flavors to choose from and I really had a hard time choosing. Before I forgot, there's a face painting session for the kids and the kids at heart! 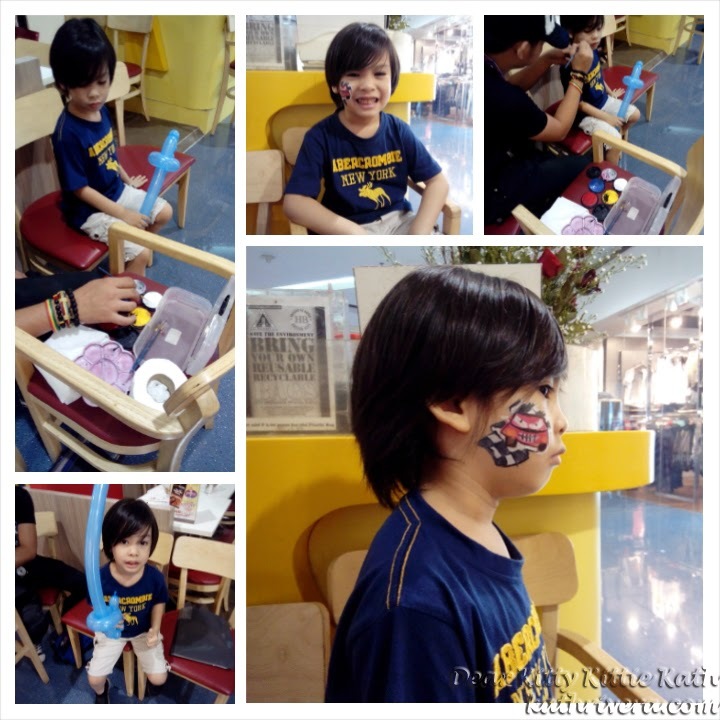 It's Kenzo's first time to have a face paint and the design he chose was Lightning Mc Queen. He also got a sword like balloon. These activities were enjoyed by the kiddos who also graced the event. 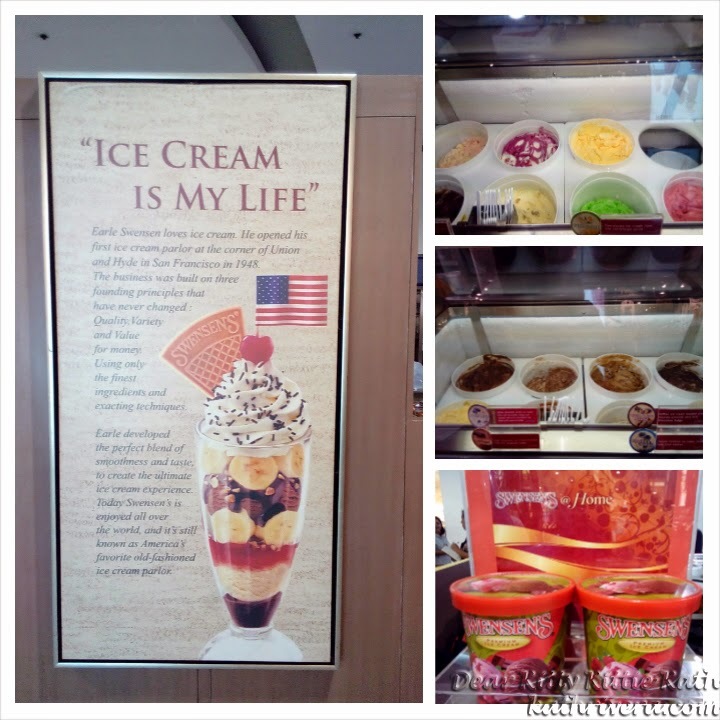 On the right side of Swensen's kiosk, you can see a big poster with a title "Ice Cream Is My Life". This is the story of Swensen. The photos of the ice cream tubs below are what Swensen has to offer. 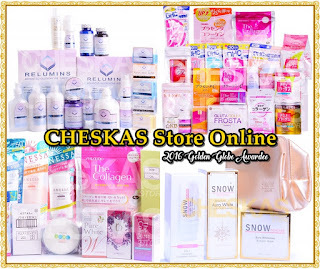 There are chocolate, coffees, fruits and cake inspired selections. 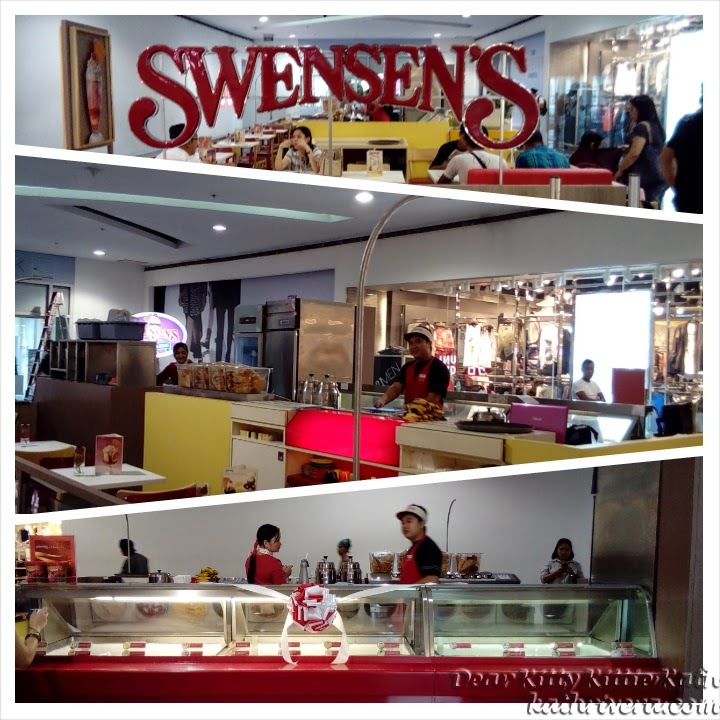 Swensen's history, scoop selections and pints to go so you can enjoy Swensen's at home too! 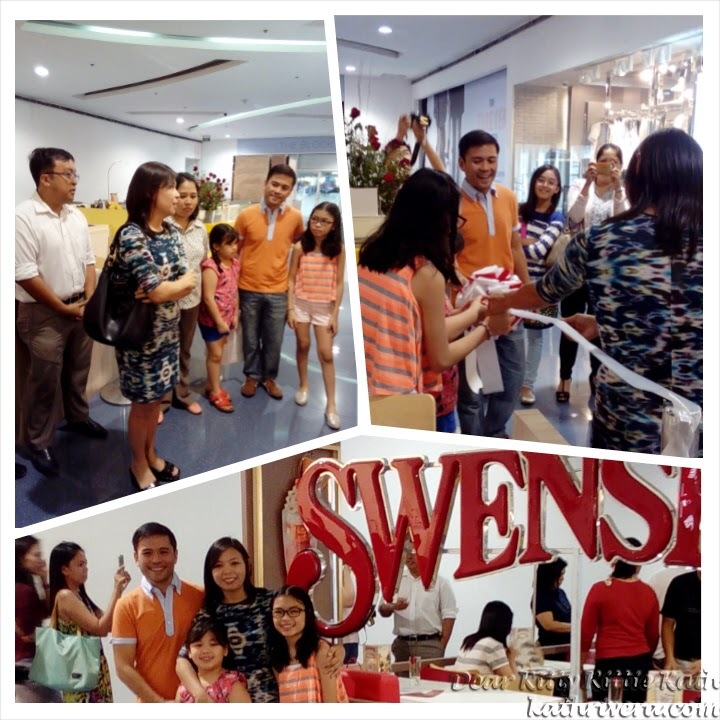 The opening started with a little prayer from the owner of Swensen's Sm North The Block branch. The family was very thankful and regarded this business as a blessing. After the short prayer, the ribbon was cut. I was fortunate to have a photo of them. Congratulations! The family that brought Swensen's Ice Cream and Sundaes at Sm North The Block. 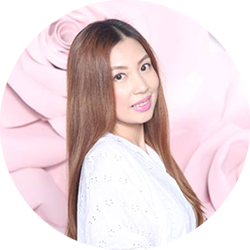 Thank you and congratulations! And to not keep you waiting, here's what I had that day. I ordered the classic waffle sundae. 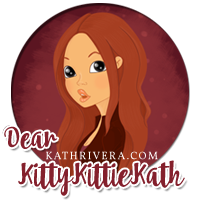 I told you on the first part of this post that I had a hard time choosing because almost all the ice cream and sundaes are mouth-watering and sinfully good! 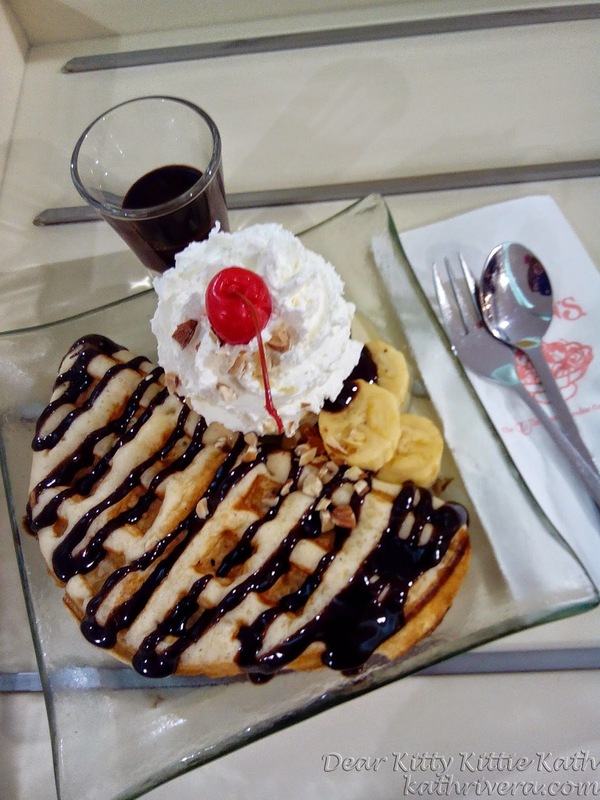 I totally love this waffle sundae from Swensen's. Very filling and so delicious. The waffle was served hot of the plate with chocolate sauce on the side. The vanilla ice cream was topped with whipped cream, hazelnuts and cherry on top with sliced bananas on the side. Not too sweet that's why I enjoyed eating my order without complaining that I need lots of water. Hahaha! Kenzo's order was too cute to eat! It's called Mr. San Francisco :) The serving was enough for a little toddler. The idea of upside down ice cream cone was awesome, my son ate this in two ways. He also like the whipped cream with candy sprinkles. All in all his Mr. San Francisco got a good impression. Kenzo enjoying Mr. San Francisco! Because it's too cute to eat, he started eating the whipped cream with candy sprinkles first. 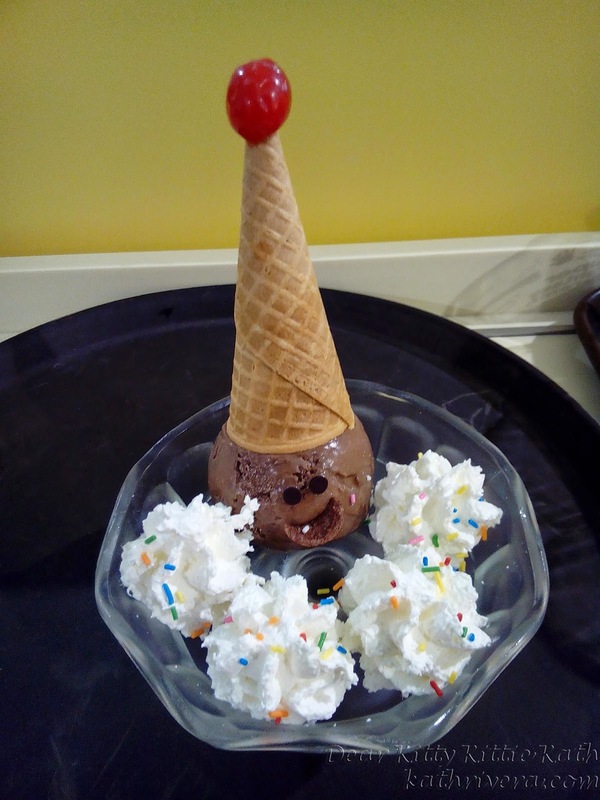 He said that he don't like to eat the ice cream face but I insisted that it will melt so with a heavy heart he ate the chocolate flavored ice cream slowly avoiding the eyes and mouth of Mr. San Francisco. Ice cream and sundae shops nowadays should cater not only to kids but to the whole family and that's what Swensen's has to offer! Mouth-watering ice cream and sundaes that I'm sure will satisfy your craving and save you from the scorching weather. 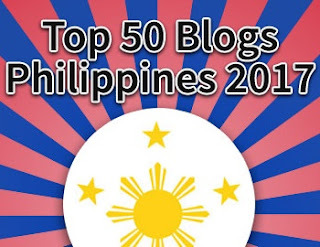 I'm excited to go back there and have a taste of their Halo-halo sundae. From the poster that I saw on their Facebook page, the Halo-Halo sundae looks tempting and I bet it's really good! 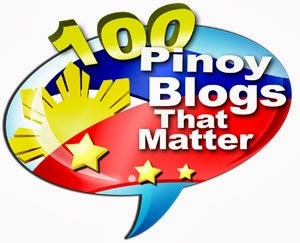 Food and Lifestyle bloggers represent! 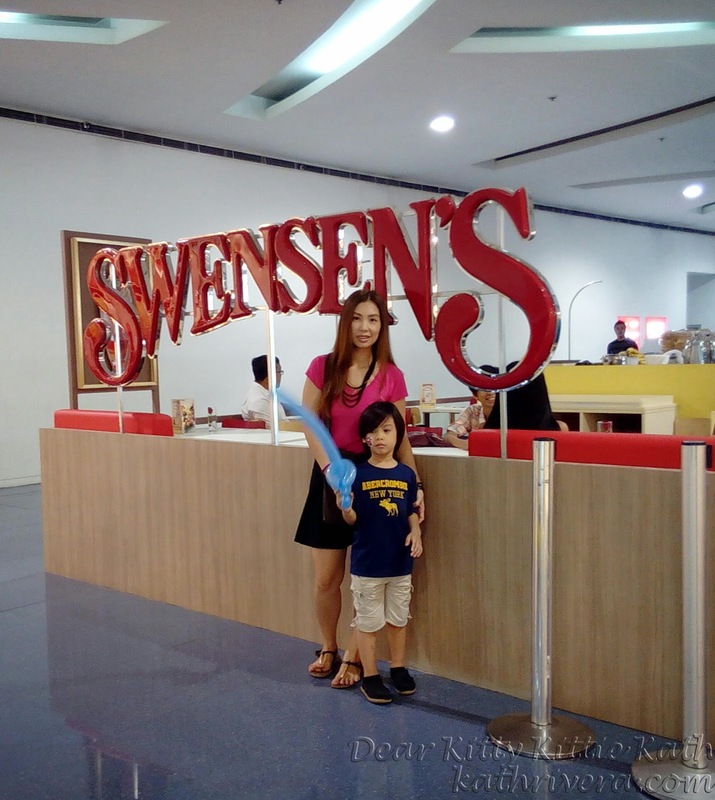 Thank you so much Sir Ace, Aldous and Swensen's for having me and my son. We enjoyed the opening and had a great time with blogger friends eating our fave ice creams and sundaes. To all my readers from the north, chill and relax at Swensen's Sm North The Block branch and discover more than just ice cream. 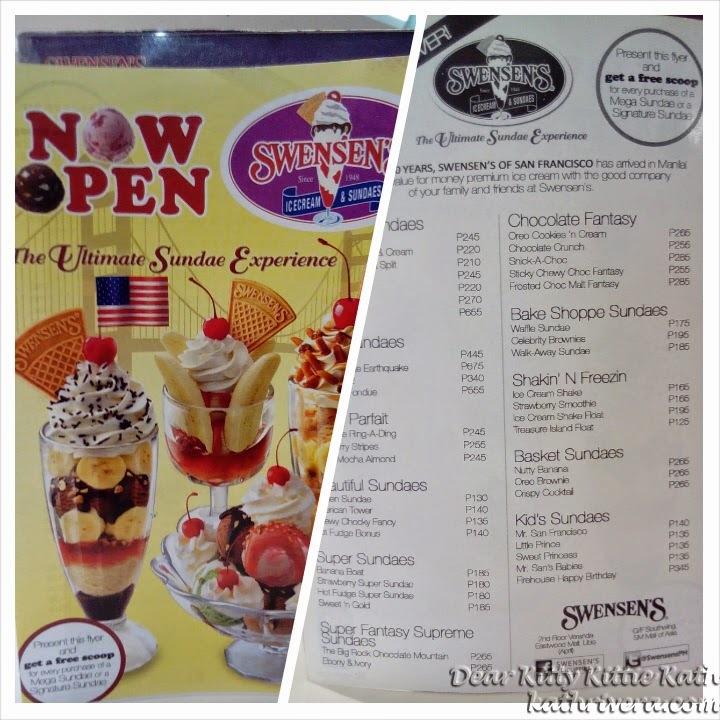 Swensen's is your ultimate sundae experience! Hehehe! Yup, it's very yummy :) I know right! who doesn't like ice cream? specially during this hot hot hot summer days... Looks yummy and I always love seeing bloggers bring their family on events. it feels more realistic and we feel we get to know you on a more personal side... Waffle and ice cream! nothing can beat that! Yay! we all like eating ice cream. Thank you for the nice words :) Waffle and ice cream also for me- yummy! I love Swensen's! Not only is the ice cream delicious, but the customer service is usually pretty good and friendly! That would really cool us down.. Here in the US it is erratic also, 1 day hot next cool.. its really crazy. Oh I've never been to a Swensens. Looks like a delicious place for some ice cream. I like the expression on the ice cream's face! Looks like a really nice place to visit. Some of those sundae creations are absolutely outstanding! Oh, I would love to splurge in there! Ohhh how fun! That made me crazyyyy hungry for ice cream. I looooove ice cream! Kenzo looks too cute!! That Swensen's waffle sundae has my name on it!! So yummy looking! I've never been to a Swensens before, the waffles look delicious! I'd like to try Swensens here though I tried it in other countries already. Mmm, looks yummy! My kids would definatley enjoy this! Not as much as me though, lol. 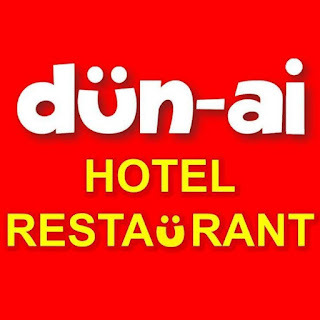 That looks like an amazing place to have dessert. Looks fun for the kids too. Looks like an awesome place for adults and children. I love how they make their dishes. Thanks for sharing. I love Swensens!! Its not as expensive as what everyone thinks..
180 flavors of ice cream? Now that is a lot of yumminess!